Located inside the Araleh’s Restaurant on Jerusalem Street, close to City Hall. They have a wide selection of traditional Shabbat food set out in take-away buffet style to bring home. This is where we most often buy our Shabbat food. Lots of choices and very convenient. Follow the link to their website. Delicious, healthy food. For Shabbat and other meals. They are located in Rosh Pina but may deliver to Tsfat if you order in advance. Follow the link to her website. She has catered several Bar/Bat Mitzvahs at our place - delicious traditional Israeli Galilee food! Guests can order Challah for Shabbat. Shabbat must be placed by Thursday until noon. 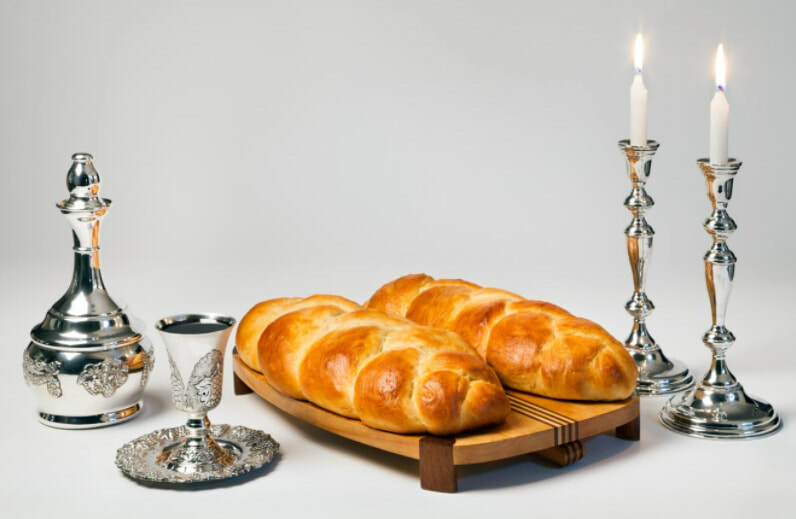 Challahs can be ordered in White, Whole Wheat, Spelt, Cinnamon swirl, Cinnamon Raisin, Raisin, Chocolate chip, Chocolate Swirl, Sweet Crumble topping, Sun-Dried Tomato, and Onion.Also offers Olive dip, Salic, Tehina, and Dill Dip. All ingredients are Badatz.